I've made a little New Year resolution to style my hair differently at least once a week. It's far too easy for me to just grab a trusty tong and do scruffy waves, or straighteners and go sleek. My 'go-to' up do is a high, messy style. These three are often rotated through the week. Whilst I giving others advice on how to wear their hair, and styling clients up - my own hair styling has stopped. So it's time to try a new style out. 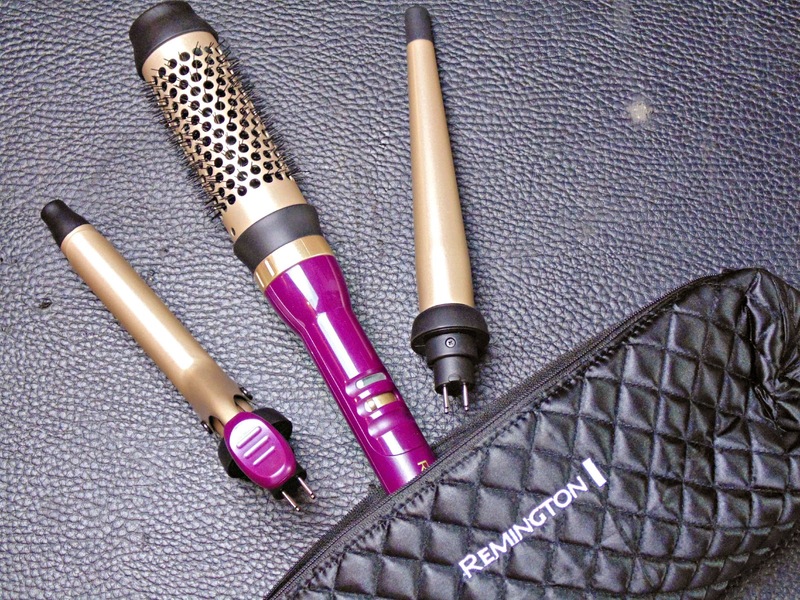 The Remington Your Style Styler* has three attachments that you can swap and change to create a variety of different styles. 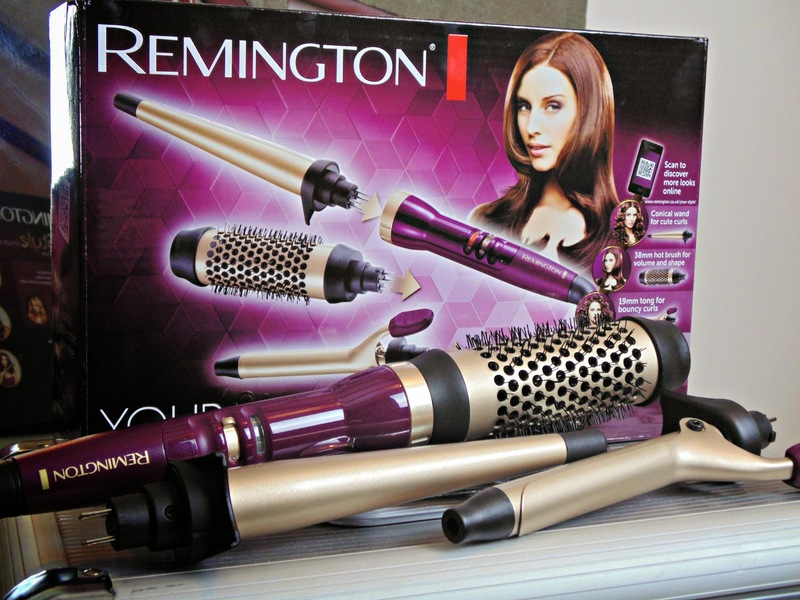 From body and volume with the 'hot brush' attachment to two different style of tong creating different types of curl. I have to say, using the hot brush attachment is my favourite option, it can help you fake a blowdry and create volume, it's also amazing for giving my 'almost fringe' shape and help it fall properly. I used this on the crown section of my hair to give it a boost, then used the conical wand attachment to loosely curl the section of hair I left down. Taking bigger sections of hair and curling - leaving the ends of hair, means I created a much more relaxed wave. I know some worry about using conical wands leaving too tight a curl in their hair but you can adapt to suit the style you want. I went for a simple half up style with volume, I tend to prefer looser, less structured styles, so this was a great, quick look to create for the weekend.